You might be wondering why I would bother review a G1 Japanese toy that is pretty common in the USA. 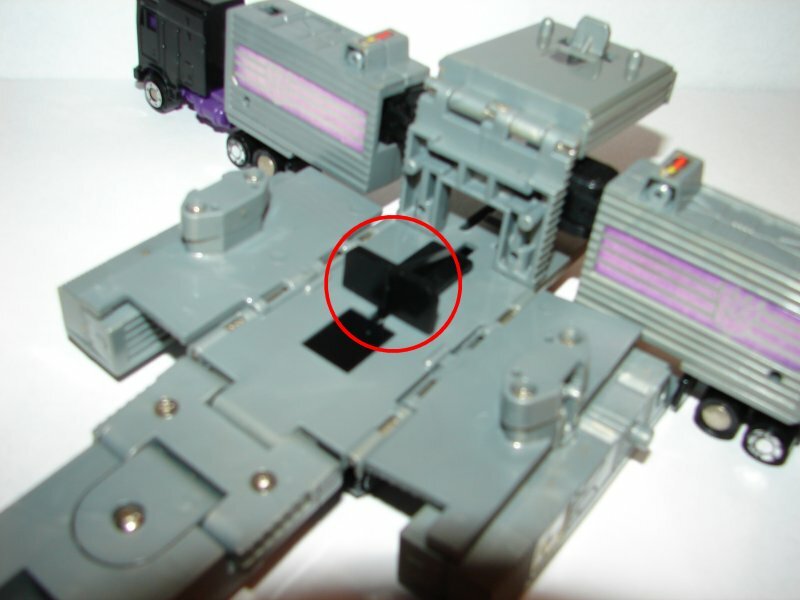 Well, the Japanese version of Motormaster, as well as Silverbolt and Onslaught, differ from the versions released in the USA and other parts of the world. I wish I could get my hands on my Silverbolt and Onslaught and include them, but I can’t at the moment. All three of those team leaders were originally designed with a launcher in base mode. As you can see there is a piece of plastic that does not exist on the USA version. The vertical black piece slides back and locks. 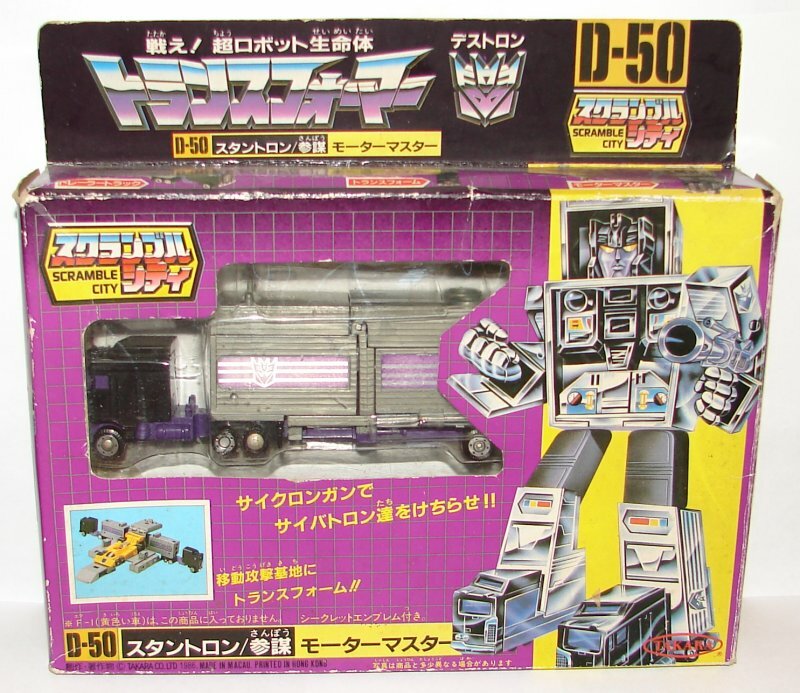 It should also be noted that the single boxed D-50 Motormaster is among the rarest G1 Japanese toys, or so I have seen written in numerous places over the years. I’ve only every seen two or three of these for sale. The Japanese gift set is a lot easier to find by comparison, but will obviously cost you more. I’m not going to say how much this cost, but it does make the short list of the most expensive toys I’ve ever bought, and it wasn’t even sealed. All the others on that list were MIB. If you want one of these, it will cost you, but finding it will not be easy. Honestly, this is really only for the craziest of mold completists. 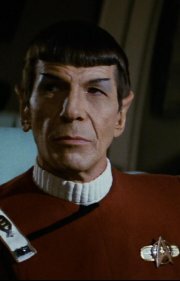 I resembled that remark. 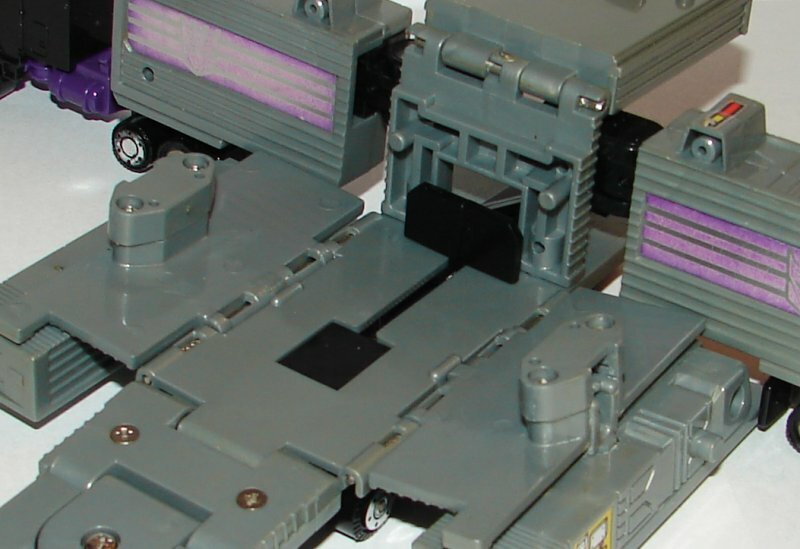 This entry was posted in Toy Reviews, Toys, Transformers and tagged D-50, G1, Generation 1, Generations One, Menasor, Motormaster, Toys, Transformers, Transformers G1, Transformers Generation 1, Transformers Generations One. Bookmark the permalink.